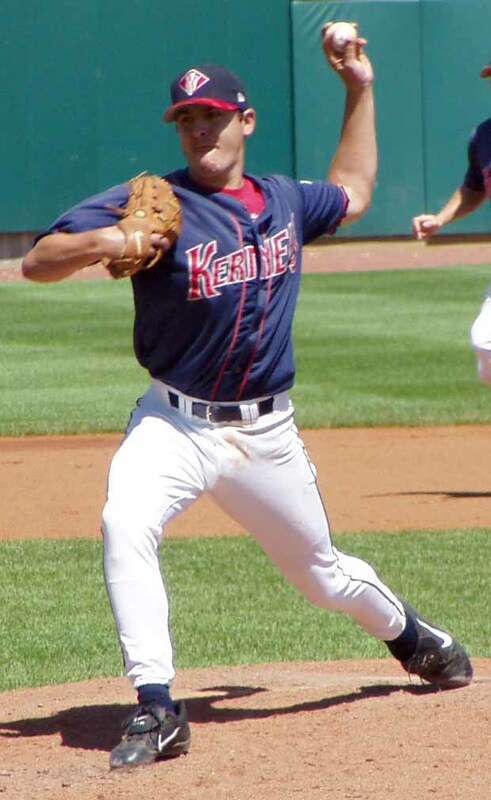 Major League Baseball handed out an eight game suspension to former Cedar Rapids Kernels pitcher and current Tampa Bay Rays reliever Joel Peralta (2001-02) today. 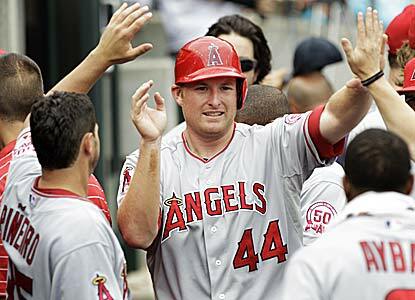 Peralta was caught with pine tar on his glove during the June 19, 2012 game against his former team the Washington Nationals. There has been a bit of controversy with the ordeal as you can read here. Peralta has appealed the suspension. 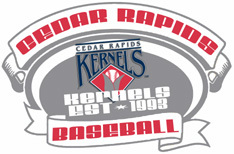 It reminded me of some interesting tidbits I have come across during my research of Cedar Rapids Professional Baseball Alumni. 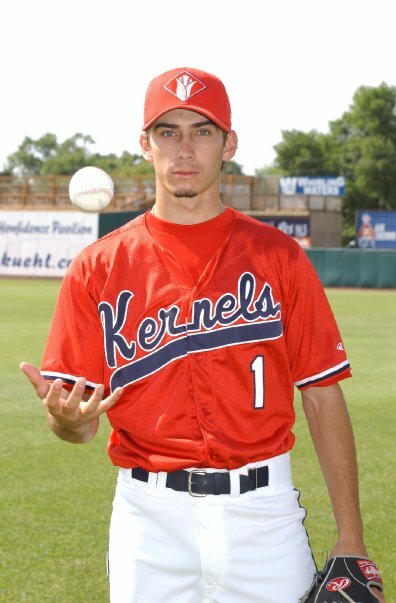 This wasn’t the first alumni to dabble in the dark arts of the pitching profession. Russ Ford (Cedar Rapids Bunnies – 1905-06) was the original inventor of what would come to be known as the emery ball or the scuff ball. Ford burst into the spotlight as a rookie for the New York Highlanders utilizing a pitch Ford was disguising as a spitball, which was legal at the time. Ford would rough up the side of the ball using an emery board hidden in his glove which would cause the ball to break strangely. His invention or variations of it would later be utilized by Eddie Cicotte, Whitey Ford and Don Sutton among others. Check out this more detailed Russ Ford Bio page written by T. Kent Morgan and David Jones. Russ Ford posted a 26-6 record with a 1.65 E.R.A. in 1910 striking out 209 batters in 299 1/3 innings of work for the Highlanders. Ford became just the third player to win 20 games and strike out 200 batters as a rookie (Christy Mathewson & Grover Cleveland Alexander). Ford went 22-11 during his sophomore campaign with a 2.27 E.R.A. in 1911. He pitched two more seasons with New York before signing to play for the Buffalo Buffeds in the newly former Federal League in 1914. He went 21-6 with a 1.82 E.R.A. 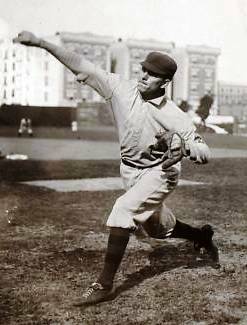 The emery ball was banned by the Federal League the following year and Ford posted a 5-9 record without his favored pitch before he was released. Ford was inducted into the Canadian Baseball Hall of Fame in 1989. 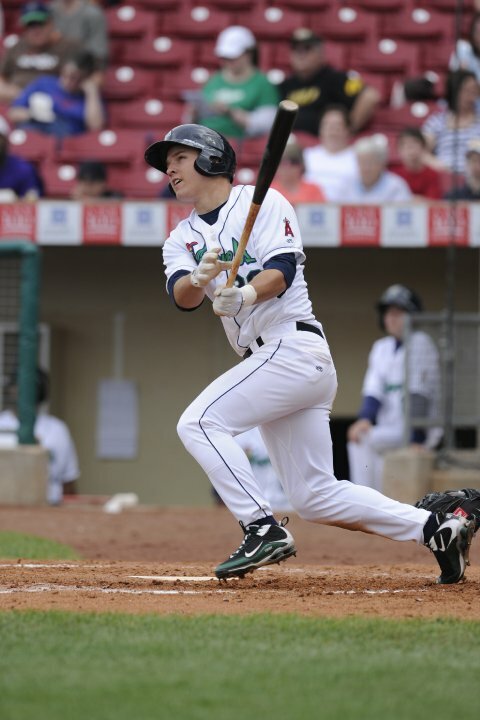 Russ Ford spent two seasons in Cedar Rapids playing for Beldin Hill and the Bunnies. In 1905, Ford compiled a 16-13 record. He returned in 1906 and went 22-9 for the Three-I League Champions who finished with a 79-43 record. Tyler Chatwood (2009) pitched eight strong innings in the Angels 2-1 win over the Indians in eleven innings. Chatwood struck out five while allowing one run in the no-decision. 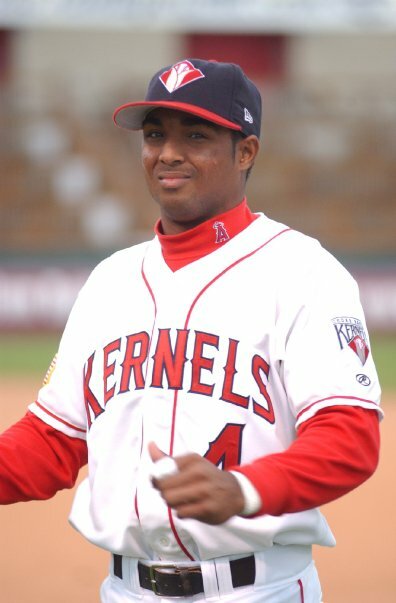 Jordan Walden (2008) worked a scoreless tenth inning in the win.Alberto Callaspo (2003) was 3-4, Erick Aybar (2003) went 3-5 with a stolen base and scored a run, Howard Kendrick (2004) was 2-4, Hank Conger (2007) was 0-4, Alexi Amarista (2008-09) went 0-2 and Peter Bourjos (2007) was 0-2 in the win.Alexi Casilla (2004-05) went 0-4 in the Twins 9-2 win over the Red Sox. Mike Napoli (2001-02) was 0-2 with a walk and scored a run in the Rangers 4-1 loss to the Yankees. Casey Kotchman (2002) went 2-2 in the Rays 6-2 win over the Orioles. 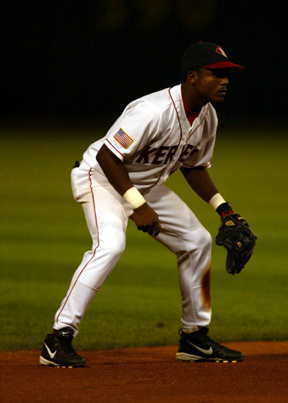 Sean Rodriguez (2004-05) was 0-5 in the win. 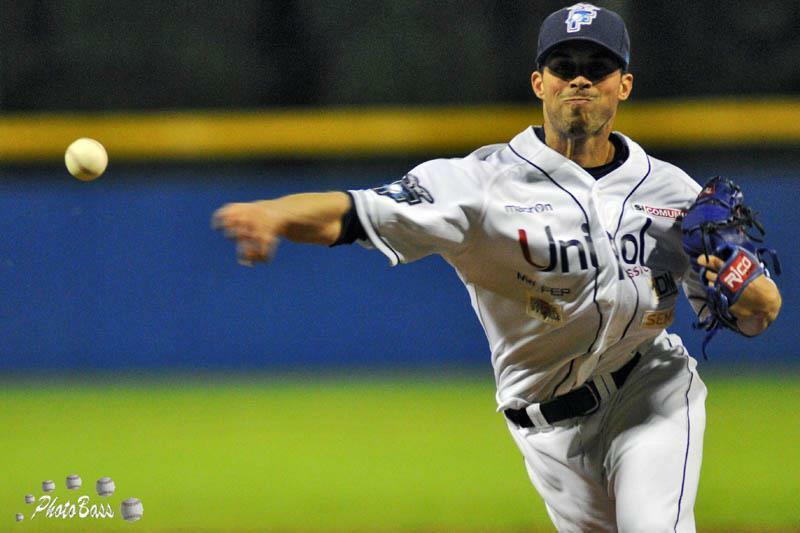 Joel Peralta (2001-02) earned his third hold of the season allowing one run in 1 1/3 innings of work. Sean O’Sullivan (2007) took the loss despite a strong outing as the Royals 3-2 loss to the Athletics. 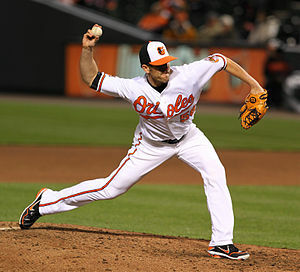 O’Sullivan held the A’s to three runs over eight innings. Brandon Wood (2004) went 2-3 with a double and a RBI in the Pirates 3-2 loss to the Astros.